On Arrival At Mumbai You Will Be Received And Transferred To Your Hotel. Move Out For The Sight Seeing Of Mumbai Which Includes Gate Way Of India And The Elephanta Caves. Board The Flight For Indore And On Arrival, Meet & Greet At The Airport And You Will Be Transferred To The Hotel. Proceed For The Sight Seeing Of This Bustling And Vibrant City Of Brave Holkar Queen Ahilyabai. Evening To Spend The Time In Famous Rajwada. 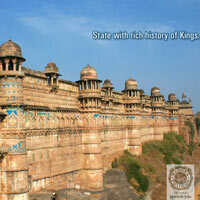 Drive To Mandu-The City Of Joy. 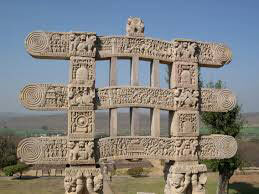 En-Route Visit To Dhar An Ancient City. Check-In The Hotel/Camps On The Hills Of Malwa Region. Morning At Leisure In The Rejuvenating Environment Of This Lost City. In The Latter Half We Proceed For The Sight Seeing Of This Celebration In Stone Of Life & Joy Where The Monuments Are Still Singing The Glory Of This Beautiful Land. Drive Straight To Ujjain And Check-In The Hotel. Evening To Experience The Awesome Spectacle Rituals At River Shipra. 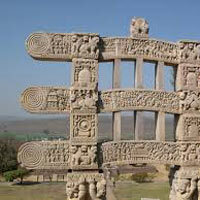 We Visit The Historical Sacred Temples And Experience The Spiritual Essence Of The Place. 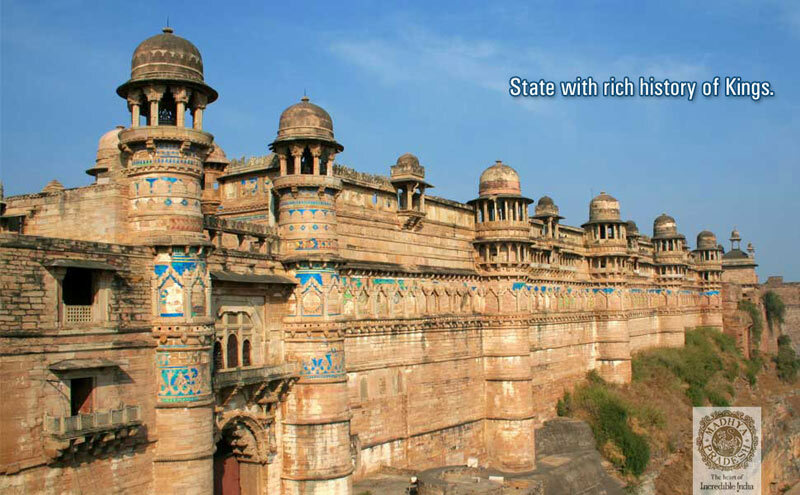 Morning Drive To Bhopal En-Route Visit To The Carved Dream Of King Bhoj At Bhojpur And Also Witness The Homes(Caves) Of The Prehistoric Cave Dwellers At Bhimbetka. 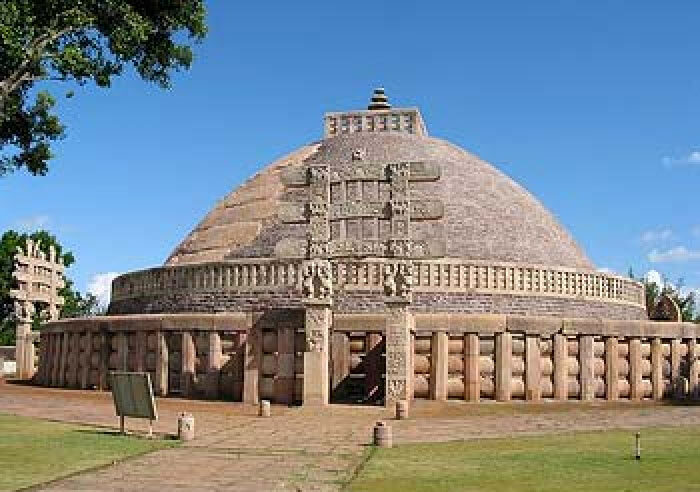 Excursion To Sanchi And Witness The Masterpieces Of Buddhist Art Which Speaks Of The Story Of Emperor Ashoka’s Becoming Follower Of Buddhism. 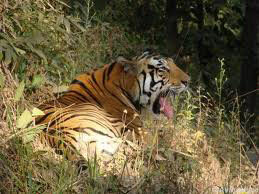 After The Breakfast Drive Straight To Pachmarhi And On Arrival Check-In You Hotel. After A Little Leisure Move Out For The Sight Seeing Tour Of Beautiful Pachmarhi. Fullday Sightseeing Tour Of Pachmarhi. After The Morning Breakfast Drive Straight To Jabalpur - The Marble City. Upon Arrival Check-In The Hotel. 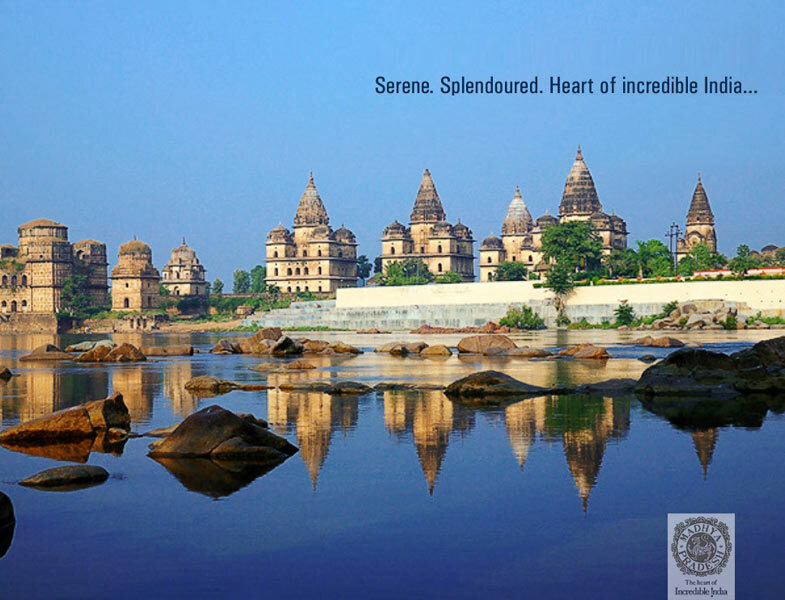 In The Evening Proceed For An Excursion To Bedhaghat And Enjoy Romantic Boat Ride Over The River Narmada. You Will Be Transferred To The Airport To Board The Flight For Delhi. On Arrival In Delhi You Will Be Transferred To The International Airport To Board The Flight For Your Onward Journey. The Tour Ends. 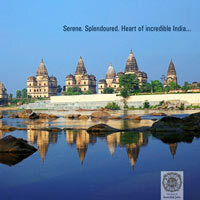 Destinations Covered : New Delhi, Agra, Gwalior, Jabalpur, Khaj..